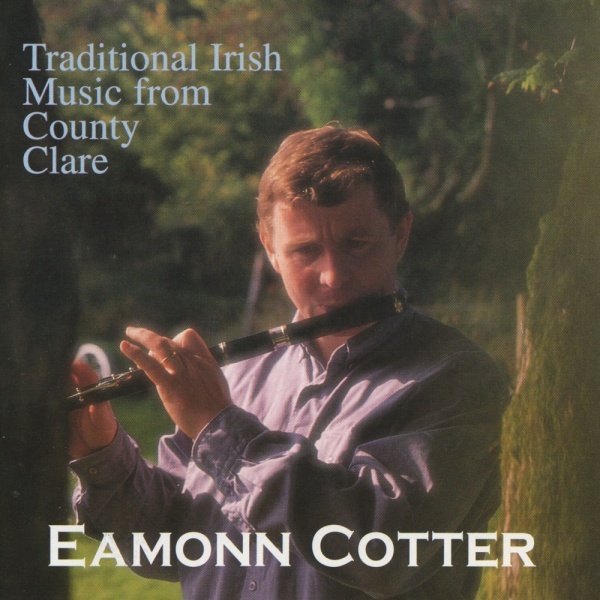 This CD is concert based with many arrangments of tunes & songs. With 16 tracks on the album this provides a huge variation of tunes & songs. We hope you enjoy the music and that you can experience some of the fun and mischief that prevailed while we were creating it. We leave you with an expression of affirmation by our good friend and mentor PJ Curtis; the Grand Master of production; who has made a wonderful contribution to this recording. "The band has earned a well deserved international reputation for performing traditional music and song with style, passion and authority. 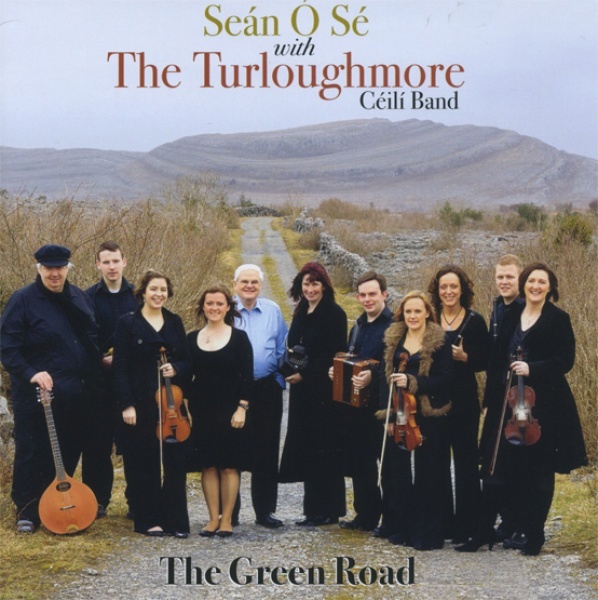 There are few bands playing traditional music today that can claim such a history or heritage. Like a good wine, there is a maturity laced with a palpable sense of celebration, a musical richness played by a band at the zenith of their career. Enjoy!!" 3. Song & Polkas: Jimmy Brown The Newsboy. Little Diamond & Magic Slipper. 10. Song: Welcoming Paddy Home. 11. Reels:The Leitrim Bucks, Fred Finn’s, Toss the Feathers. 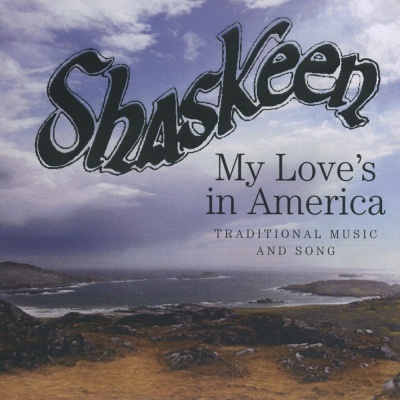 A Great Selection Of Jigs, Reels, Hornpipes, Songs & Solos from Shaskeen. 2. Jigs: Whelan’s, Scotsman over the Border, Apples in Winter. 7. Reels: Dowd’s No.9, West Clare Reel, Jennies Wedding. 8. Reels: Farewell to Connaught, Bank of Ireland, Galway Rambler. 11. Jigs: Joe Cooley’s Delight, Molowney’s Wife. 12. Reels: Fahy’s, Love at the Endings. 14. Reels: Crowley’s, Lord McDonald’s, The Cameronian. 1. Reels. 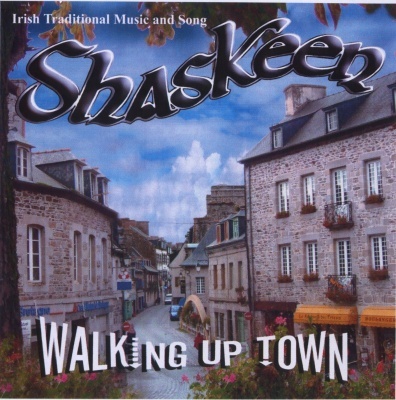 Maids of Castlebar, Boys on the Hilltop, Come West Along the Road. 4. Polka. Tripping to the Well, The Dark Girl, The Tulla. 5. Medley. 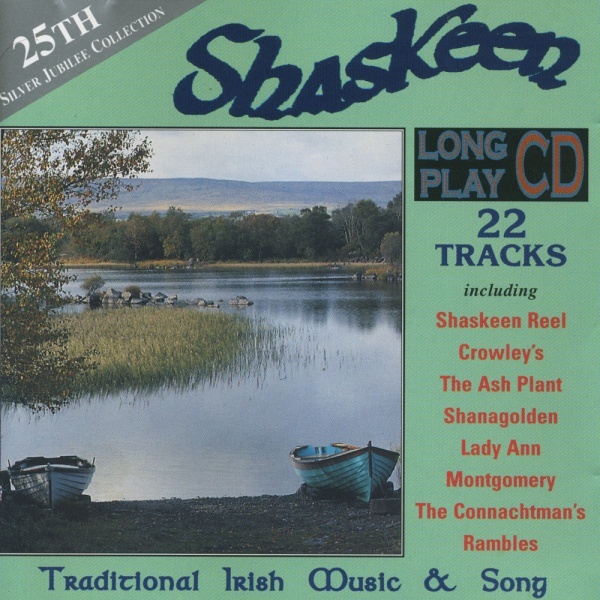 Banks of Lough Gowna, John Brennan’s, The Sligo Reel. 7. Reels. Green Groves of Erin, Boys of Ballisodare. 9. 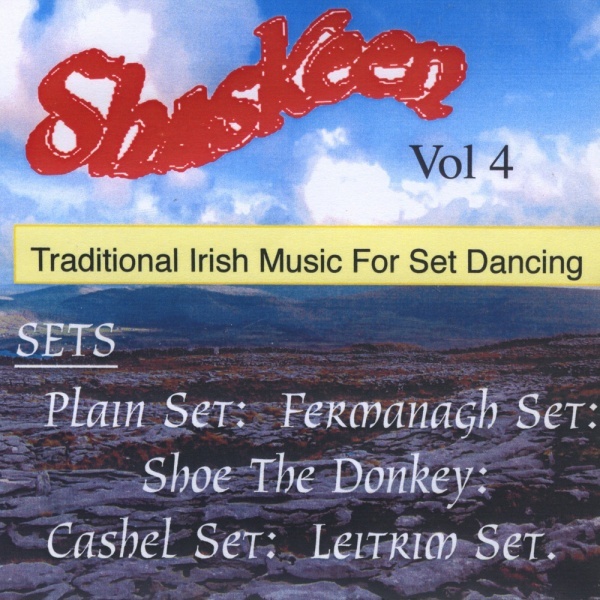 Hornpipe. 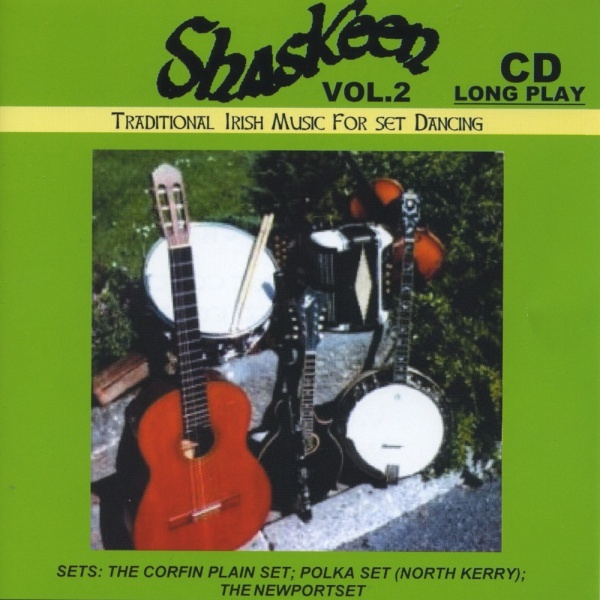 Sandlark Hornpipe, Murphy’s Hornpipe. 11. Reels. 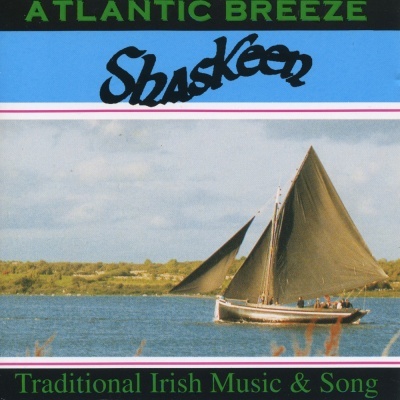 Shaskeen, Lady Ann Montgomery, Morrison’s, Eileen Curran. 13. Song. Shanagolden – John Dooley. 14. Barndances. The Ballroom Favourites. 15. Reels. The Ash Plant, Flanagan’s Boreen, The Monsignor’s Blessing. 16. Jigs. Kinnagad Slashers, The Pipe on the Hob. 18. Song. The Cot In The Corner – Sean Keane. 19. Reels. Jack Maguire’s, Darby’s Farewell to London, The Humours of Toomagh. 22. Reels. Crowley’s, Lord McDonald’s, The Cameronian. 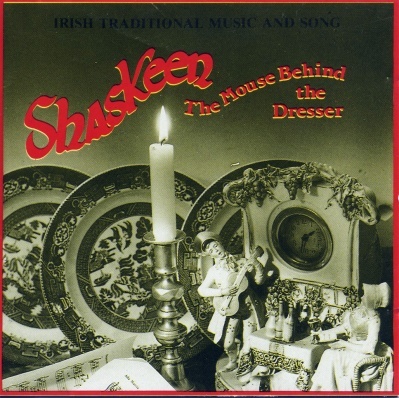 Sets on this CD from Shaskeen. 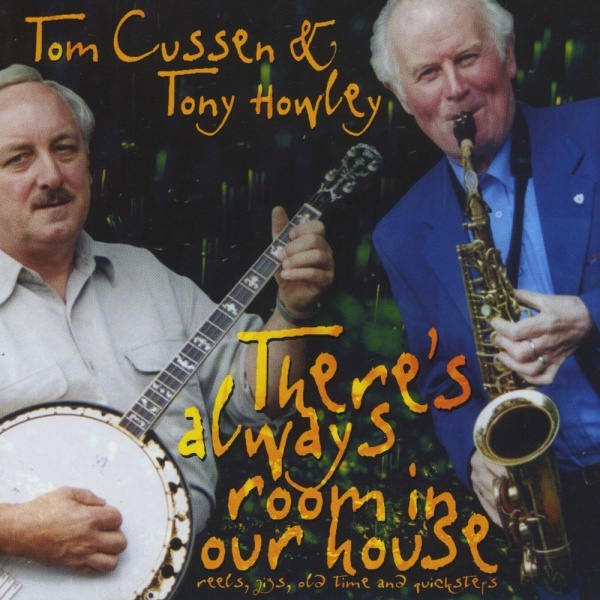 A CD of Jigs, Reels, Hornpipes, Waltzes & Quicksteps on Tenor Banjo & Saxophone, Flute and Whistle. 1. Reels: Christmas Eve, The Maid of Mount Cisco. 2. Jigs: Ships in Full Sail, The Lark in the Morning. 10. Waltz. Green Glens of Antrim/The Hills of Sweet Mayo. 12. Reels. The Maid Behind the Bar, Boys of Ballisodare. 14. Reels. 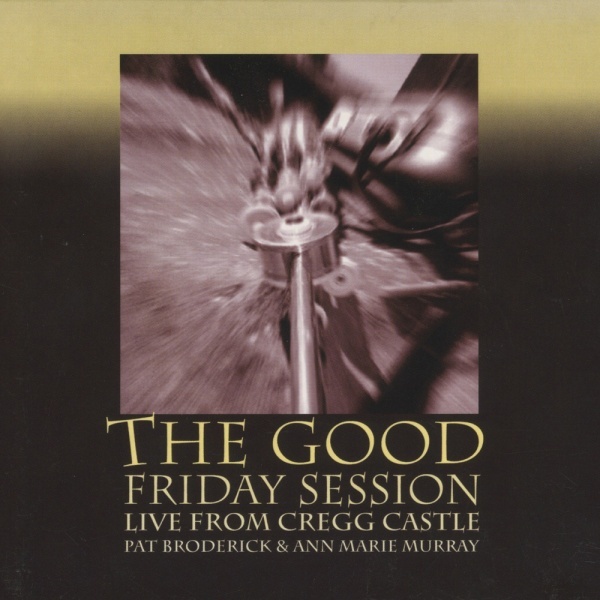 Touch Me if you Dare, Creggs Pipes. 15. Reels. The Cara Castle Lasses, The Sligo Maid.